“Australia’s health, wellbeing and productivity are being threatened by an epidemic of weight-related illness”1. 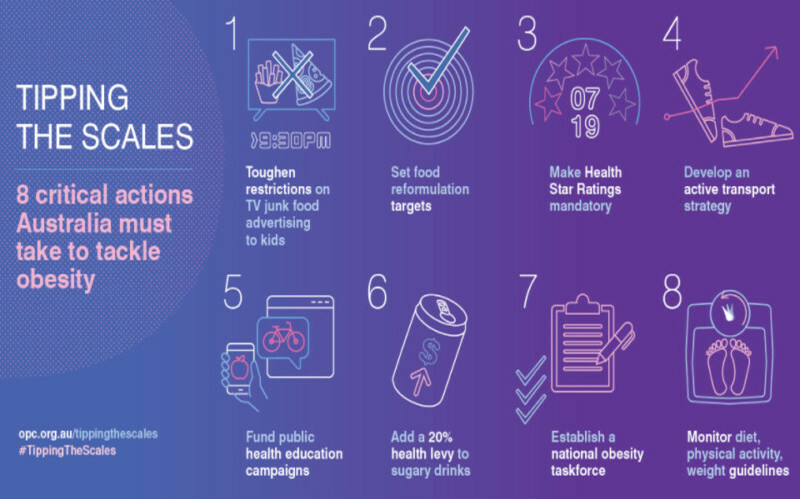 The Obesity Prevention Consensus have just released a report outlining eight key action items to help address obesity in Australia. According to the Obesity Prevention Coalition, the economic burdens posed by weight-related illnesses have exceeded that of tobacco related illness1. Approximately 63.4% of adults are above a healthy weight and 27% of children are considered overweight or obese1. This had led to an increase in obesity caused illnesses including type 2 diabetes, cardiovascular disease, and cancer1. Not only does obesity lead to other risk factors, the economy has also seen an impact from the increase in obesity within the population. 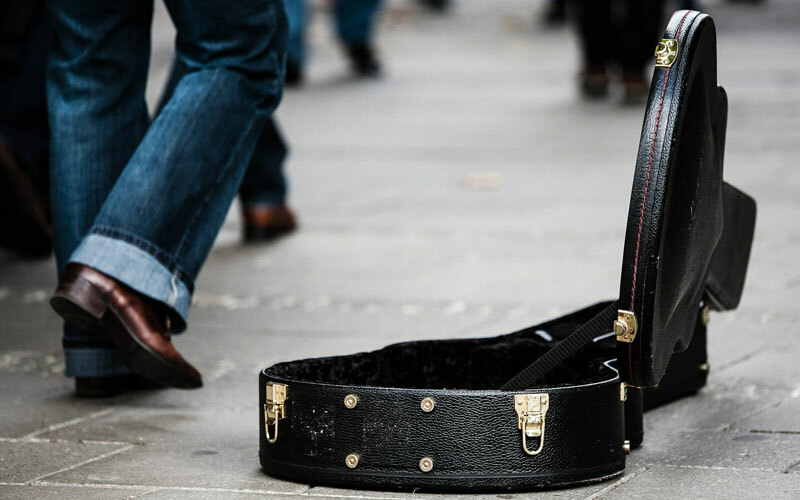 For example, between the years 2011-2012, the estimated cost of obesity was approximately $3.8 billion in direct costs and $4.8 billion in indirect costs—and these costs are trending up1. There is a great need to regulate marketing of unhealthy and nutrient poor food as well the need to update certain federal guidelines regarding dietary and physical activity guidelines. According to their website, “The Obesity Policy Coalition aims to influence change in policy and regulation to help prevent obesity, particularly in children”2. The Obesity Policy Coalition’s (OPC) objective is to relieve the obesity caused economic burden while reducing obesity and obesity caused illnesses1. In the report, Tipping the Scales, released 19 September 2017, an expert advisory group of health professionals representing a range of organisations was convened by the OPC and The Global Obesity Centre from Deakin University to compose a national obesity prevention strategy1. This advisory group recognises that without treating the environmental and societal factors driving obesity, we cannot fix the problem1. Policy change is necessary to see a drastic improvement to not only reduce morbidity and mortality, but also to increase wellbeing and economic benefits1. The OPC outlines eight key policy actions for the Australian Federal Government to establish a national obesity prevention plan1. These policy changes address environmental and societal problems and extend beyond simply eating healthier and exercising more. 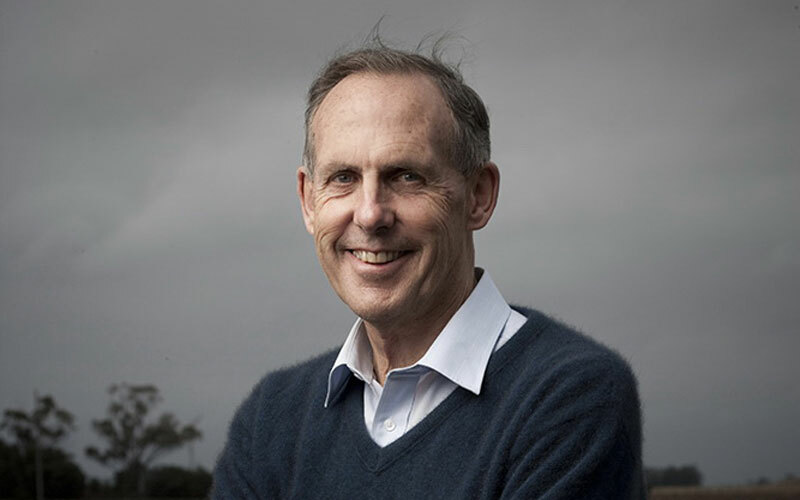 With each problem, the OPC lists suggested solutions that are viable given the available resources and investments within Australia. For example, for the first problem, time-based restrictions on TV junk food advertising with kids, the OPC recommends applying restrictions on junk food advertising especially during TV hours children are most likely to be watching. Investing in educational programs, guidelines, travel strategies, dietary regulations, and more, encourages and influences the population towards healthier lifestyles and, in turn, reduces the incidence of obesity in the long term. 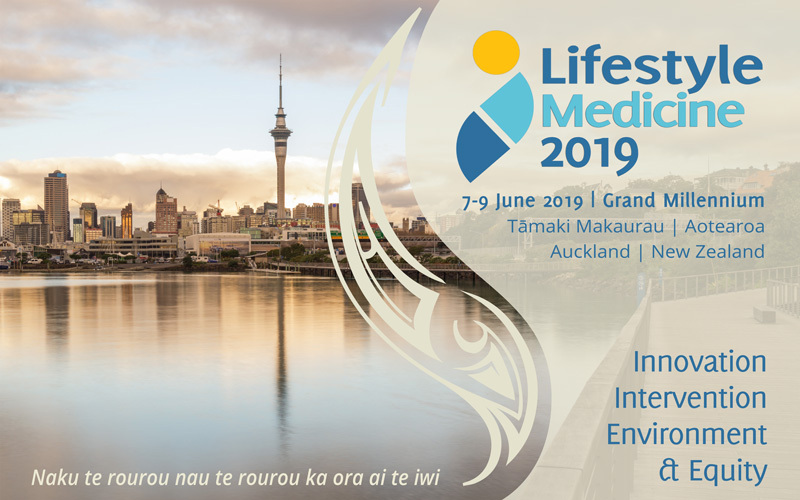 The Australasian Society of Lifestyle Medicine (ASLM) works towards “prevention, management, and treatment of chronic, complex and lifestyle-related conditions”3 and has endorsed this consensus. Obesity is a complex issue of society, environment and behaviour and only an ‘all-systems’ approach will make a difference.